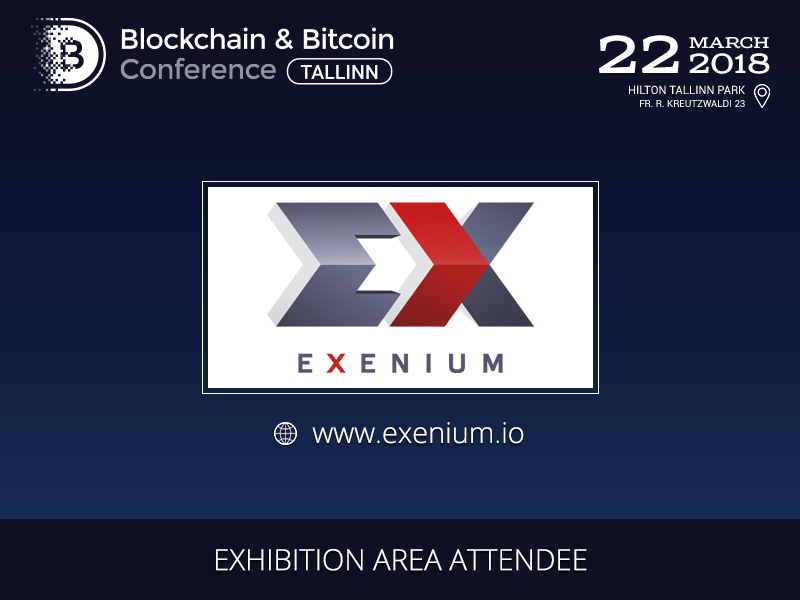 Exenium, the first cryptocurrency exchange developed in the form of a chatbot for such popular messengers as WhatsApp, Telegram, Facebook Messenger, will present its projects in the exhibition area of Blockchain & Bitcoin Conference Tallinn. 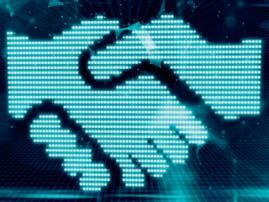 The fact that the crypto exchange is implemented in the form of the chatbot for most common messengers makes it convenient for traders, software developers working in the field of blockchain technologies, and businessmen. 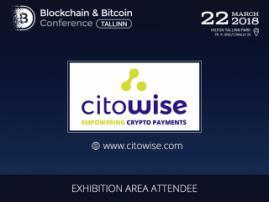 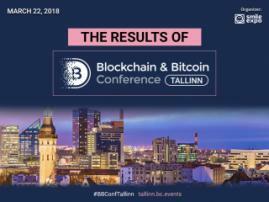 Learn more about the company’s product by attending the exhibition area of Blockchain & Bitcoin Conference Tallinn.